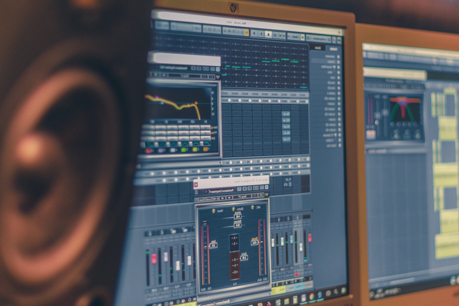 Create and capture your next sounds with experienced professionals and the latest recording technologies. 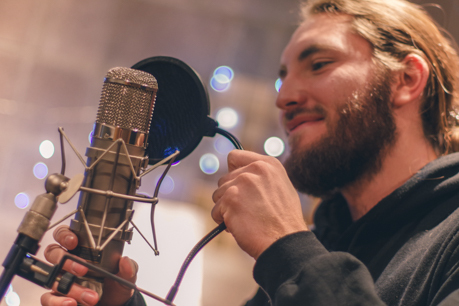 Contact us to set up a time for your Recording session today! The world of sound is at your fingertips. Looking to bring your creative concoctions to life? Book your Mixing session with us! Together we’ll collaborate throughout the entire production process to develop a final recording you are proud of and which your fans will enjoy. Contact us to start Mixing today. 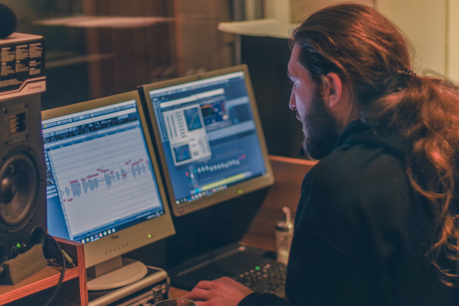 Do you have your music already mixed and looking for Mastering engineer? Contact us to find out more about our Mastering rates and availabilities. Don’t wait too long, our calendar fills up fast. My name is Radek Žák and I’m a guitarist, composer, producer and recording and mixing engineer based in Brno, Czech Republic. I’ve always loved creating music and was fascinated by capturing musical ideas inside the computer. This led to obsession to present these ideas in a best light possible – creating recordings that are the most clear, powerful but most of all – full of emotions. Hudební spolupráci s Radkem Žákem, i na základě svých předchozích zkušeností, hodnotím na výbornou, a to jednoznačně. Od skvělé rychlé komunikace, klid a pohodu na pracovišti, po samotný vynikající profesionální výsledek. V našem společném provedení tedy nahrávání ne zrovna lehkých skladeb. Určitě doporučuji !!! Už mne jen mrzí, že jsem o něm nevěděla dříve! It is pleasure to work with Radek. He has great overview about music in general, sensitive ear for details and most of all, he can deliver high quality mix. Beside all of that, he has personal approach, even he works on professional level. Every track I have sent him for mastering was quickly done and he is always open to rework it. 5 stars! We have spent a nice time recording with Radek. He had highly professional approach and still kept the friendly and creative atmosphere in the studio. 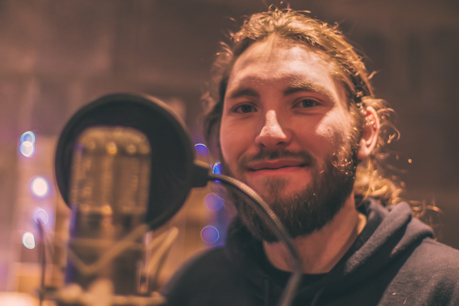 All the songs we have recorded with him are of well quality and I would like to recommend him also for his multi-genre recording and mastering skills! Radek je fajn Člověk a jako producent uplně skvělý, má rozhled a ikdyž si myslím, že s klukama neděláme hudbu, která je jeho šálek čaje, přesto mě nepřestává překvapovat s jakými nápady přichází. Opravdu potěšení s ním pracovat. Myslím, že je to člověk na pravém místě a že svou práci dělá a s potěšením a je to na něm i vidět. I’d love to be a part of your next audio production. Get in touch with me today.